Samsung has teased the launch of its “latest Galaxy A devices” on its Twitter account as well as on its global website. The South Korean company will be launching the next device on April 10 and the reveal will take place in Bangkok, Milan (Italy), and Sao Paulo (Brazil). Samsung has teased three phones in the image, which suggests that the company may be launching three phones at the event. “No matter where we are, we want our interactions to feel the same as face-to-face conversations. We want to share our experiences as they happen. And we want to discover more as life unfolds. On April 10th, Samsung Electronics will unveil its latest Galaxy A devices designed for the way we communicate in the Era of Live,” Samsung said in an official statement. There is a possibility that the South Korean company will launch the Galaxy A90, the Galaxy A20 and the Galaxy A40. These phones have been leaked previously and were spotted on official UK website. The official announcement also hinted at the possibility of phones with border-less displays. 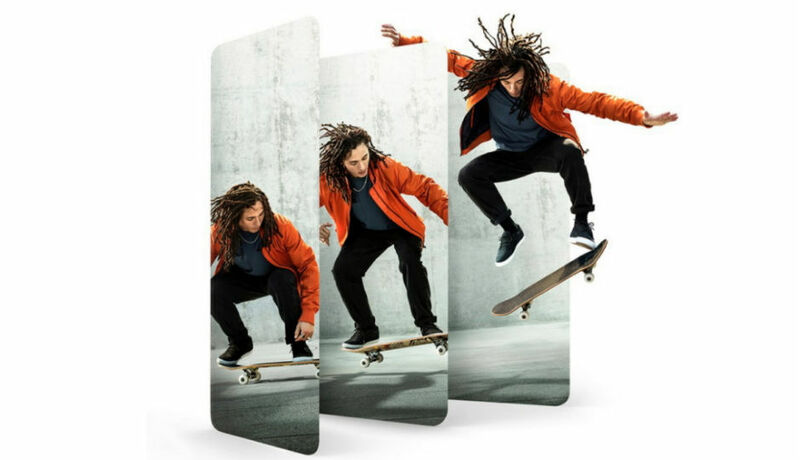 The Galaxy A90 has been rumoured to come with a sliding and rotating camera system. Popular tipster OnLeaks believes that the device will be a “kinda mix between Oppo Find X and Oppo N1 systems”, suggesting that the camera module could slide out of the smartphone’s body and rotate to face either the user or the subject behind. Meanwhile, the Galaxy A40 has been leaked in press renders, revealing some key specifications. According to German news website Winfuture, the Samsung Galaxy A40 will be offered in black, light blue, and coral colours. The phone is reported to sport two cameras on the back including an ultra-wide lens, and one front-facing shooter on the Infinity U display. The fingerprint sensor will reportedly be on the back panel. Let’s look at the Galaxy A20. A phone with model number SM-A260F was previously spotted on the Geekbench database but it may belong to an A-series Android Go phone Samsung is planning to launch, because the OS listed is Android 8.1 Oreo. The Galaxy A20’s listing showed that the phone has an octa-core Exynos 7870 processor. The phone may run Android 9 Pie. Last month, Samsung launched three new smartphones in the entry-level and mid-range segments: the Galaxy A10, Galaxy A30, and Galaxy A50, which are priced starting at Rs 8,490, Rs 16,990, and Rs 19,990 respectively.